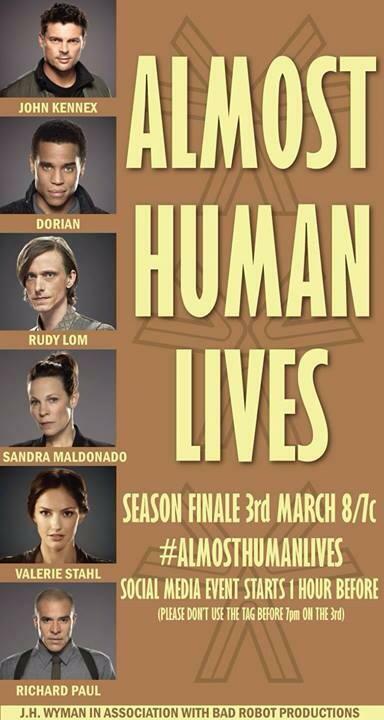 The final episode of Almost Human is upon us and we want to make sure that fans show their support. I have created this icon, based on the mermaid neon sign you can see in the future cityscape and the two posters below. 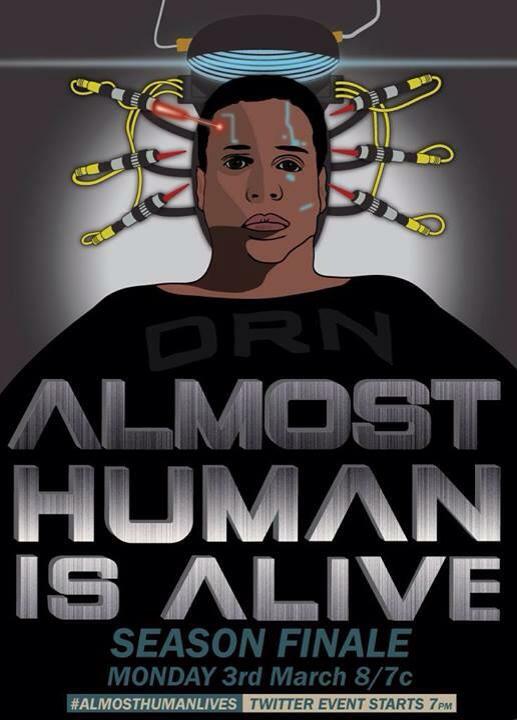 Read more about it at morethanoneofeverything.net and download the images from the Almost Human Task Force Art Matrix.